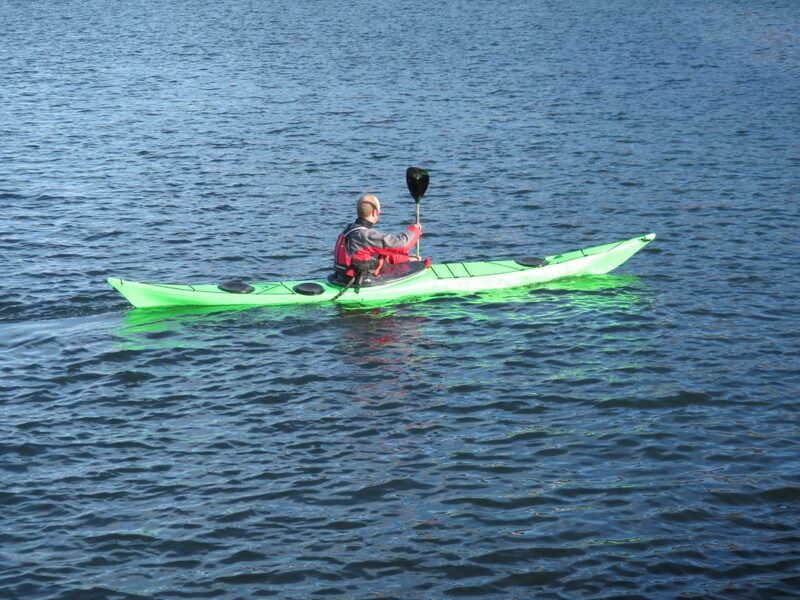 Enjoy a wonderful day at Polurinn Akureyri while learning the basics of kayaking. After basic training you will enjoy an easy sail along Akureyri’s waterfront to the newest waterfall in Eyjafjörður, where hot water flows from the core of the mountain to the sea. After the tour a three cours meal will be waiting at Örkin hans Nóa which offers you a taste of all the best local cuisine*.